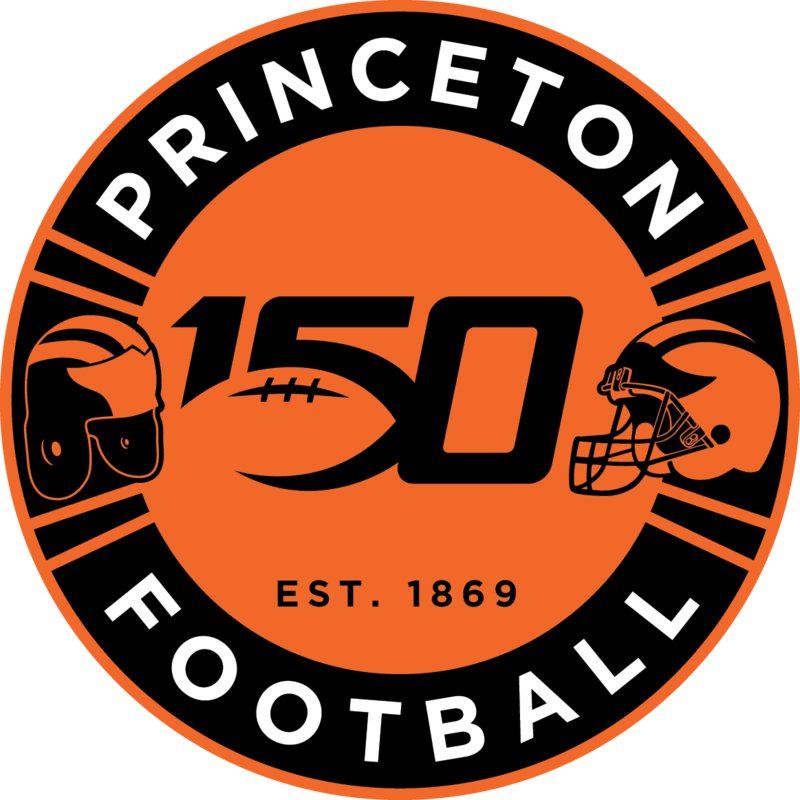 Mike Mendenhall just completed his third season as outside linebackers coach at Princeton in 2018, helping the Tigers to a perfect 10-0 season and their second Ivy League championship during his tenure there, with the first coming in 2016. He has been part of a Princeton staff which helped head coach, Bob Surace earn Ivy League Coach of the Year in both 2016 and 2018. In 2018, Mike was a part of a very productive unit. The Tigers ranked #4 in the nation in scoring defense (13 points per game allowed), #6 in the nation in rushing defense, allowing just 96.1 yards per game, 11th in total defense, and #19 in the nation in team sacks (29). In recognition of those accomplishments, two LB's earned All-Ivy League recognition, Mark Fossati and Tom Johnson, while a third backer, Jeremiah Tyler earned second team honors. In addition, OLB Mike Wagner led the team in sacks and TFL. On special teams in 2018, Mike coordinated a kickoff return unit which ranked #19 among FCS schools, averaging 23.7 yards per return. In 2017, Mendenhall's unit helped lead the Ivy League in scoring defense (16.4 points per game), total defense (317.6 yards allowed per game), and rushing defense (80.1 yards per game), and outside (rush) linebacker Birk Olson earned All-Ivy League honorable mention. In 2016, Mendenhall's first season at Princeton, he helped the team earn an Ivy League championship, going 8-2. The Tigers' defense ranked #1 in the Ivy League (#12 in the nation) in total defense, scoring defense (#4 in the nation), and rushing defense (#3 in the nation). Two of his backers earned All-Ivy League honors, Luke Caterius (first team) and Rohan Hylton (second team). Mendenhall came to Princeton after five years as the special teams coordinator/linebackers coach at North Carolina Central, where he helped the Eagles earn a share of the MEAC championship in both 2014 and 2015. His first college coaching position was on Mike Locksley's staff at the University of New Mexico, where he was a graduate assistant, working with special teams and linebackers. Mike received his Bachelor of Science degree in Business Administration and Accounting from Temple University in 2008.